Windstar Cruises unveiled Club 180, a tiered recognition program designed to reward top-producing travel agencies. Membership is decided primarily on sales production, with Platinum, Gold and Silver levels. Rewards include amenities travel advisers can offer their clients (such as complimentary Wi-Fi and shipboard credit), additional marketing and sales support from Windstar (including advanced notice on promotions and new product launches), priority service (such as a dedicated phone line) and benefits for travel advisers themselves when sailing on Windstar (including complimentary Wi-Fi and laundry service). Benefits vary according to tier level. “Club 180 recognizes domestic North America travel sellers — not consortia,” said Windstar vice president of sales Steve Simao. 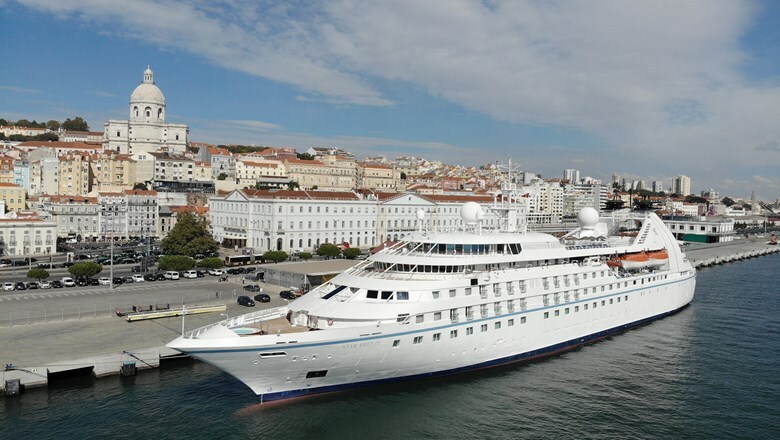 Other criteria besides sales may be relevant to select travel agencies based on a historic partnership with Windstar or overall support of the Windstar brand, he said. Inaugural members have been picked based on 2018 sales production. Memberships are decided annually, with an opportunity to add new members in December 2019.